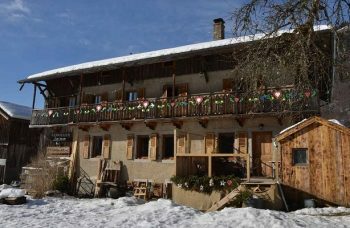 Pretty Savoyard village with access to Ardent telecabine and direct access to Avoriaz ski area, and just 5 minutes to Morzine village. Geneva airport 75 mins: Prime Winter and Summer location for skiing, hiking, walking and mountain biking. Lake Geneva only 30 mins for all watersports activities, plus just 5 minutes from Morzine. 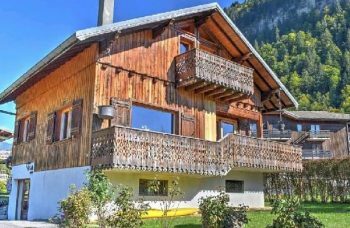 Easy access to ski from Ardent telecabine with direct access into Avoriaz in the Portes du Soleil ski domaine.